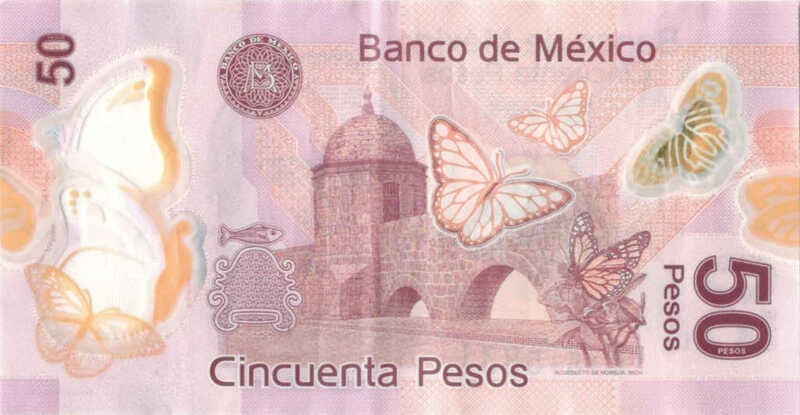 The Mexican peso suffers a new day of losses and began the session with a depreciation of 0.92% or 18.4 cents, trading around 20.24 pesos per dollar, before a strengthening of the currency of the US and an announcement by the Mexican credit rating agency HR Rating, reported Grupo Financiero Banco Base. "The Mexican rating agency HR Ratings ratified the long-term rating for Mexico's sovereign debt, but modified its outlook from stable to negative, considering that the probable cancellation of the New Mexico International Airport caused a deterioration in the perception of investment and the country's risk, which has also led to a depreciation of the peso, "the Mexican financial group said in a report to its clients that Sputnik had access to. The dollar strengthened before all its main crosses, among which the peso is one of the most liquid currencies in the currency markets after the publication in the US of the ADP employment survey for October. This survey showed the creation of 227,000 job positions, "consistent with a restrictive monetary policy on the part of the Federal Reserve [US central bank] surpassing market expectations," reinforcing the expectation that the interest rate will rise in December and follow it rising in 2019 ", estimate the analysts of the institution. Other factors of uncertainty could cause the Mexican peso to continue depreciating "towards the level of 20.50 pesos per dollar in the short term," predicts the financial study. 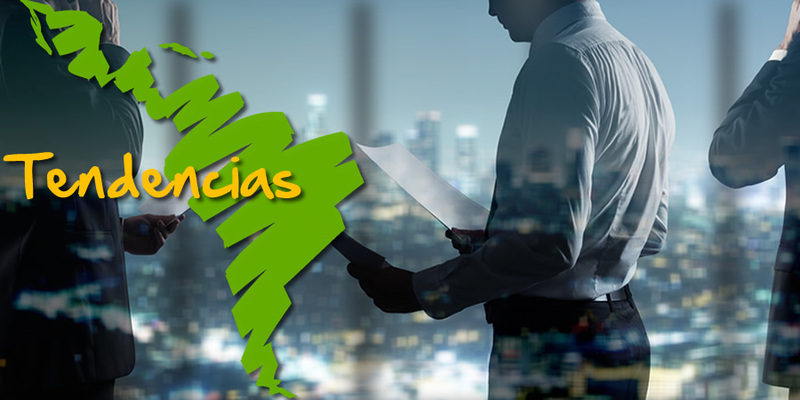 The HR Ratings warning adds to two other rating agencies, Fitch Ratings and Moody's, "that in mid-October warned of risks for a possible change during the next administration in the Pemex business scheme," the state oil company. Another risk factor is in the White House, where President Donald Trump once again pointed out that Mexico "could not or does not want to" stop the caravan of migrantsfrom Central America who are trying to reach the US, so the army is being mobilized in the border with Mexico. "Although their comments are seen as an effort to keep votes in favor of the Republican Party in the midterm elections that conclude on November 6, in the next few days a threat to the recently agreed North American trade treaty T-MEC can not be ruled out. that could generate additional upward pressures for the exchange rate ", warn the financial group. Analysts expect the session to be more volatile for the currency of the second Latin American economy, due to the aforementioned factors as a decrease in liquidity could be observed as November 2 approaches, the day on which financial markets in Mexico will remain closed for the Day of the Dead festivities .